DALLAS—As the spring semester came to an end at Dallas Baptist University, a group of DBU students took their first few days of summer to spend a week in Washington, D.C.
Students began the conference by seeing what the 21st Century Wilberforce Initiative does, specifically in terms of advocacy. They spent the first day in sessions learning about different persecuted groups, a variety of advocacy groups and what they do, as well as getting to know some of the 21CWI’s partners on the hill; congressmen and women who are actively involved in this issue. After learning about these topics, the students had the chance to put some of them into practice, as they spent the next day on Capitol Hill delivering flyers to members of Congress and sharing about religious persecution. In addition to advocacy in action, one day of the conference was focused on networking. 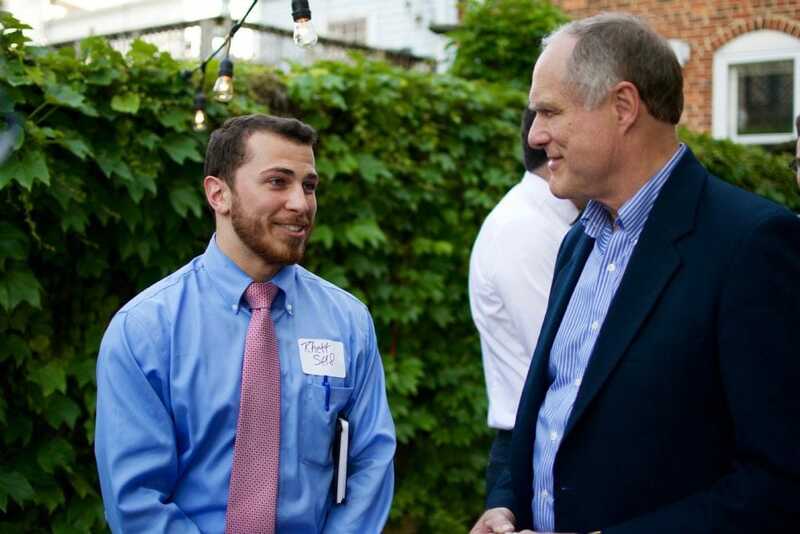 Students were able to spend time getting to know a wide variety of individuals involved with the fight for religious liberty, establish connections, and forge relationships that will aid in these efforts to prevent religious persecution. For one student, these events opened his eyes to the direct correlation between freedom from sin in his own life through salvation and the need for freedom for all. The trip came to a close with the DBU group touring many of the staples of Washington, D.C., including the National Archives, the Library of Congress, and the many national monuments. They also had the opportunity to take an in-depth tour of the Capitol, led by Congressman Frank Wolf, a long-time advocate for religious freedom and a Distinguished Senior Fellow of the 21st Century Wilberforce Initiative.